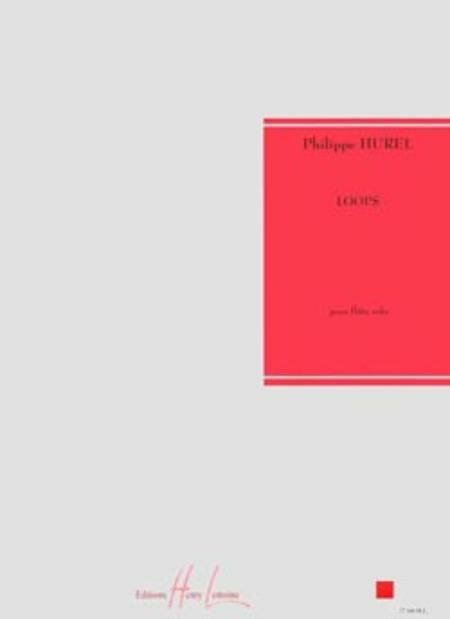 Composed by Philippe Hurel. Classical: 20th Century (Contemporary). Score. 4 pages. Editions Henry Lemoine #27166. Published by Editions Henry Lemoine (LM.27166).